The three races making up the Triple Crown can be some of the most challenging races to handicap, but bettors have fared pretty well the past few years. The Kentucky Derby is perhaps one of the toughest races to figure out, with a field of 20 lightly raced three-year-olds going 1 ¼ miles for the first time in their careers. Just in the last dozen years we have seen payoffs like Giacomo lighting up the toteboard at $102.60 to win in 2005 and Mine That Bird pulling off the upset in 2009 to the tune of $103.20. With Nyquist out of the $1.5 million Belmont Stakes (G1) on June 11, Preakness Stakes (G1) winner Exaggerator is the heavy favorite for the third jewel of the Triple Crown. The Keith Desormeaux trainee is the 10-11 betting favorite on the Belmont Stakes odds at Bodog. The colt has won five of his 11 career starts and has earned $2,971,120 in his career, ending Nyquist’s Triple Crown bid with a 3 ½ length victory in the Preakness in the slop on May 21. It should come as no surprise that the undefeated Nyquist is the heavy favorite for the 141st running of the $1.5 million Preakness Stakes (G1) coming up on Saturday, May 21 at Pimlico in Baltimore, Md. The Kentucky Derby (G1) champ is at Preakness Stakes betting odds of 5-7 at online sportsbook Bodog, and a victory would send the colt off to New York for a bid at becoming just the 13th Triple Crown winner. 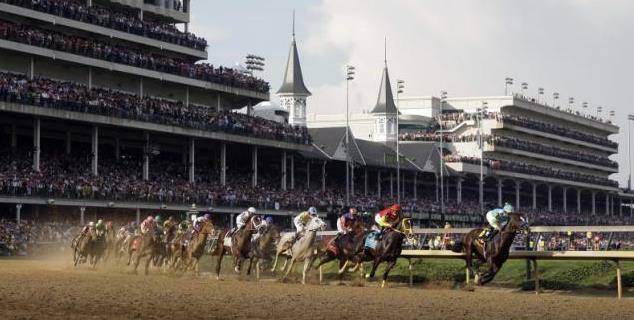 It’s the biggest horse race of the year and betting on the Kentucky Derby has become one of those ‘must-wager’ events of the year for even casual horse fans. So finding the best Kentucky Derby odds on the field of 20 top thoroughbreds has become an important search each May. That’s where KentuckyDerbyOdds.ca comes into play – as the source for morning line odds and future betting lines on the Run For The Roses. The best online racebooks offering the best Kentucky Derby odds will be featured here, along with handicapping tips, general horse wagering tutorials and links to cool Kentucky Derby contests. When there is a Canadian horse (like longshot Mine That Bird who won the 2009 Derby) or Canadian owners and trainers involved, we’ll give the Canadian context. 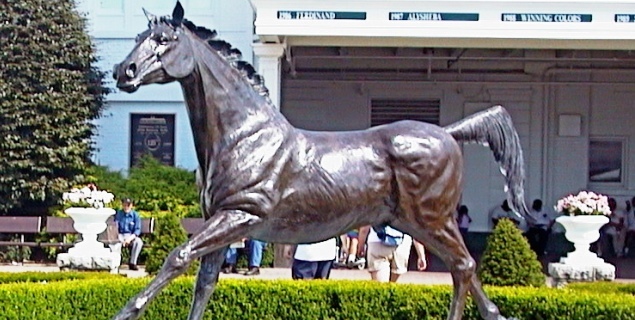 More importantly, we’ll keep tabs on the latest props and odds from the best online racebooks, ensuring your search for Kentucky Derby odds each May is simple. 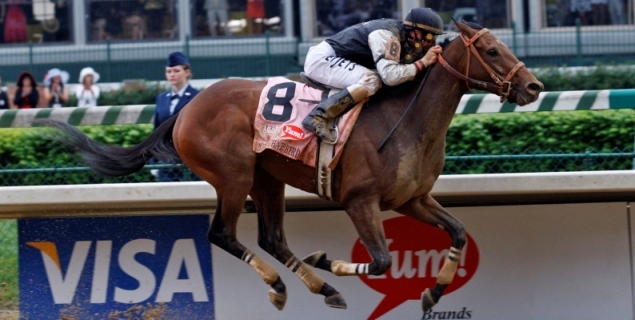 Check out the list of early Kentucky Derby contenders for the running of the Most Exciting Two Minutes in Sports, run on the First Saturday in May.